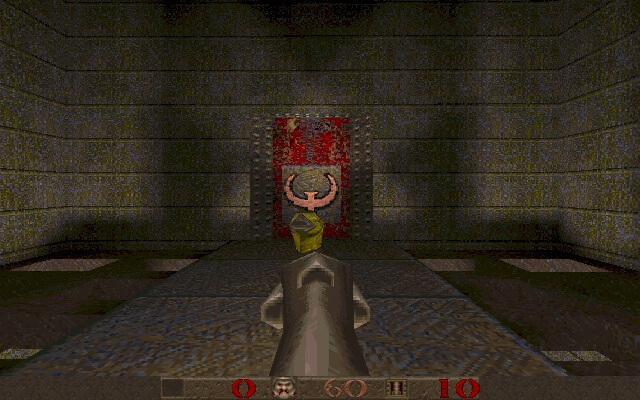 Quake is a real-time 3D FPS developed by idSoftware and a spiritual successor to the popular Doom series. 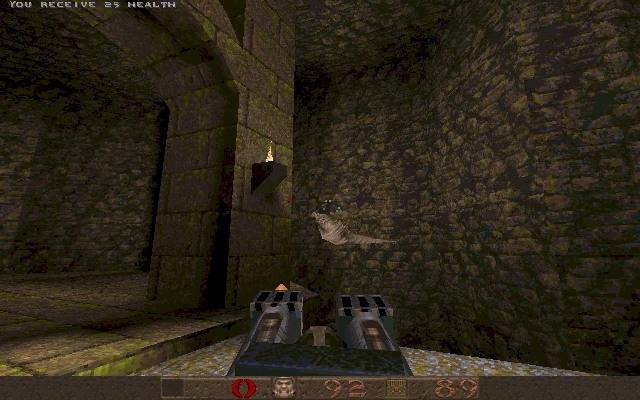 Quake became very popular and spawned many sequels and fan made mods such as Team Fortress. Superb post, thanks for sharing with us Wow, that's a nice article!! Thank you for sharing. 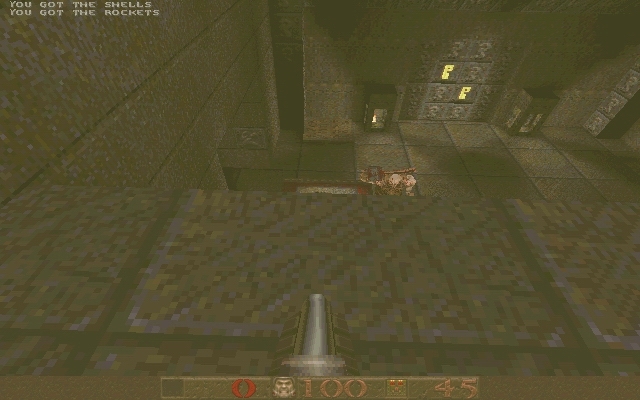 Tell others what you think about Quake: did you play it? Did you like it or hate it? 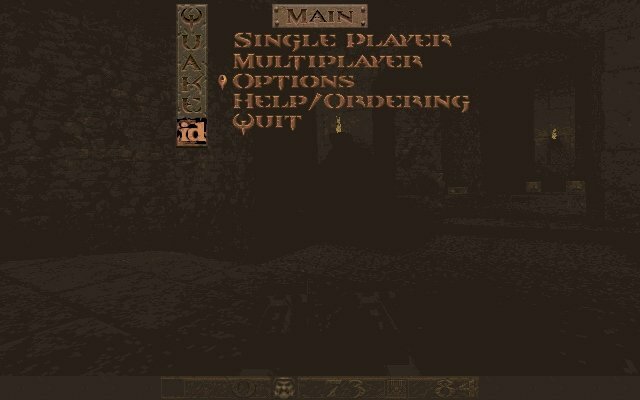 If you have problems running Quake, please read the F.A.Q. first. Your e-mail will NEVER be used for spam. 1997 - Best Music or Soundtrack, Spotlight Awards (GDC). 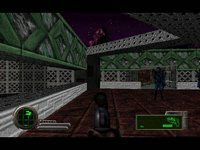 1997 - Best Use of Audio, Spotlight Awards (GDC). 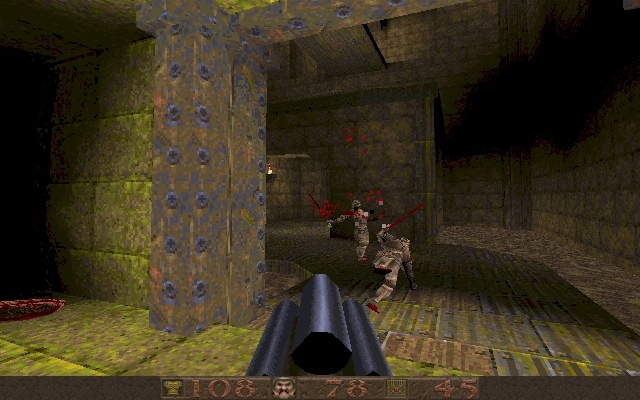 1997 - Best Multiplayer Game, Spotlight Awards (GDC). 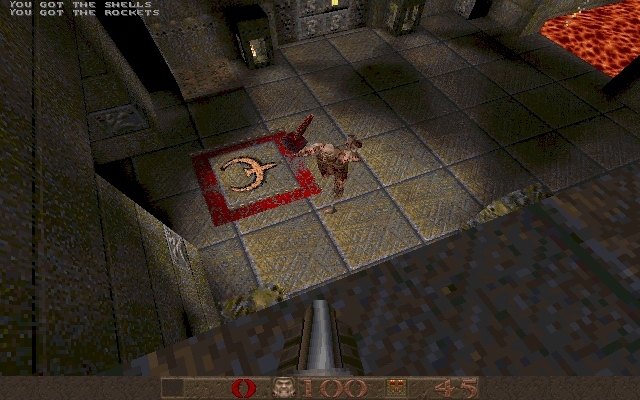 1996 - , Gamespot Greatest PC Games of all Time. Selected for All-TIME 100 video games TIME.com.